Hillary Clinton could be considered one of the weakest presidential candidates in recent history. She habitually lost when it mattered most: both in the 2008 Democratic Primary and the 2016 Presidential Election. With almost full support of her party and the political popularity of her husband, President Bill Clinton, she still lost to Illinois’ little-known senator, President Barack Obama. 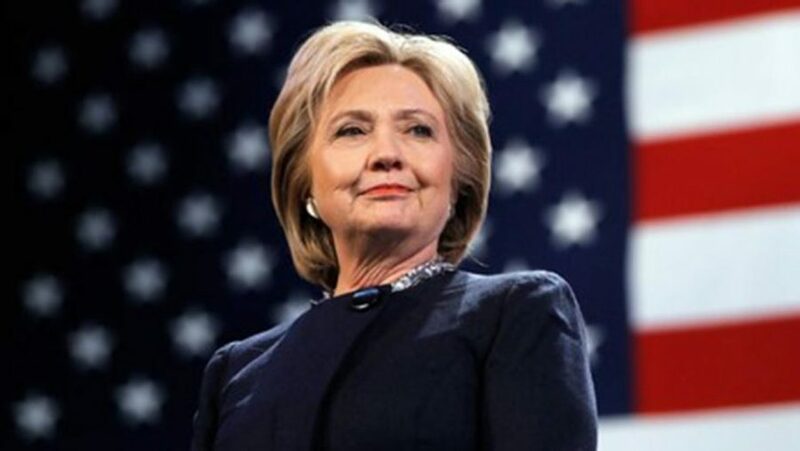 Eight years later she was defeated by Donald Trump, a failing businessman residing in New York, despite the popularity of the recent democratic president. Her early support drifted towards the views of the more liberal Senator Bernie Sanders. Scandals plagued the Former Secretary of State, and many believe that she used her marriage to progress her political career. She ran on a moderate platform, even though she called herself a “progressive.” She allegedly had many ties to wall street. Notoriously, she used her email account to discuss confidential information. Feminists proclaim that Hillary Clinton lost because she is a woman, and maybe this is partially true, but she may not be the right female candidate. America needs someone who can motivate large crowds. The country needs someone who unites people and preaches inclusivity. I believe Hillary Clinton made the right decision in deciding not to run for president. She is allowing room for a new wave of female candidates, such as California Senator Kamala Harris and New York Senator Kirsten Gillibrand. Thankfully, the younger women breath a lot of energy into modern politics, something Mrs. Clinton severely lacked. She had always been too content with being herself, never campaigning in important parts of the country in presidential elections. President Obama, however, was able to win over enough of the Caucasian population in the midwest to win Michigan, Wisconsin, Indiana, and Ohio. Many of these potential voters lack access to higher education, possessing only a high school diploma or less. They wanted someone who promised factory jobs, tax cuts, and economic prosperity. Unfortunately, Hillary Clinton did not support the middle class. .
“It’s a smart decision,” said WPU Freshman Joseph Paolantonio on Clinton’s decision to opt out of running. “The Democratic Party has to show the people that they’re looking to move forward.” He goes on to call Clinton a representation of the “status quo.” His view represents, quite perfectly, America’s opinion. However, not all voters may feel this way. “It would be really monumental to watch a female become president, ” said WPU resident assistant and junior Jaime Harris. She continued to say that she was “kind of sad” when she first heard the news that Clinton was not running. While it is sad that there has not been a female president yet, many people think America needs a stronger candidate than Mrs. Clinton. Some people are disappointed about Clinton giving up, but I believe she made the right choice for the Democratic Party. The party needs to assemble under trustworthy candidates that plan to lead huge movements for the 2020 election.